Thank You | Let's Biz Up! our new training, updates or products come available. First, we need you to confirm your subscription. >1: “Social Media Checklist” ~ a Free Social Media Guideline! 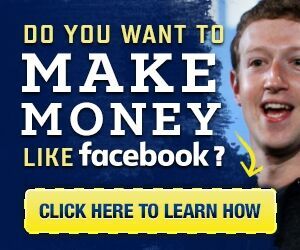 >2: a Free Video Training series on “How to Get Money!” – My Premium product! 1: “Tuberank Jeet” – Top the Youtube Search Every time – access here. really cool & useful stuff. Hope you like it!